Nintendo Co., Ltd. this week released the Nintendo Labo Toy-Con 3: Vehicle Kit for the Nintendo Switch. The Nintendo Labo Toy-Con 3: Vehicle Kit includes the Car, Plane, and Submarine projects. 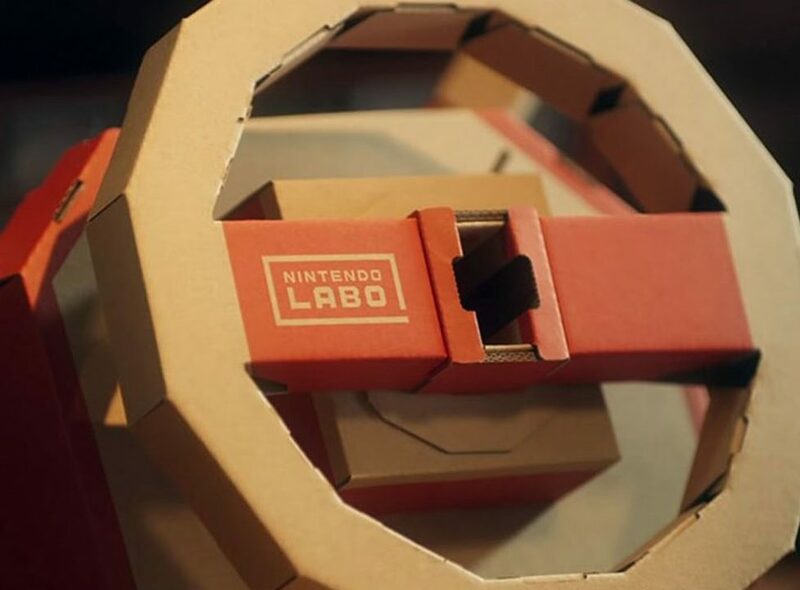 The Toy-Con Key activates different Nintendo Labo controls for each vehicle. 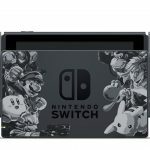 Nintendo Switch Super Smash Bros. 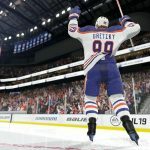 Ultimate Bundle to bout in Nov.